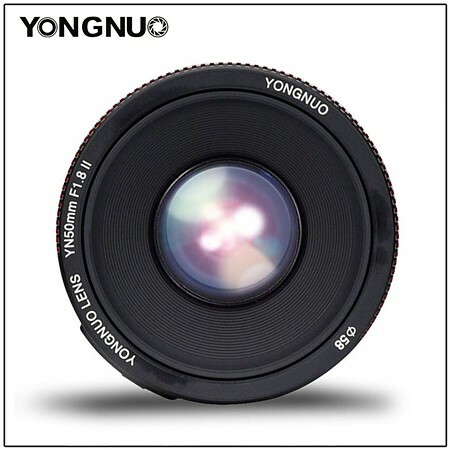 Hong Kong camera gear maker Yongnuo has released version II of its 'nifty fifty' Canon clone: the YN 50mm F1.8 II. 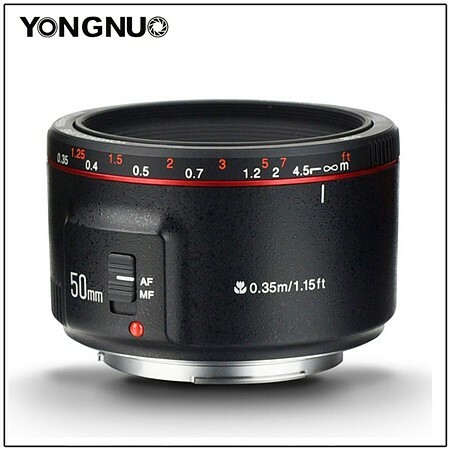 The original YN 50mm F1.8 was one of the first lenses the budget brand ever released, which costs less than the already ultra-affordable EF 50mm F1.8 II. 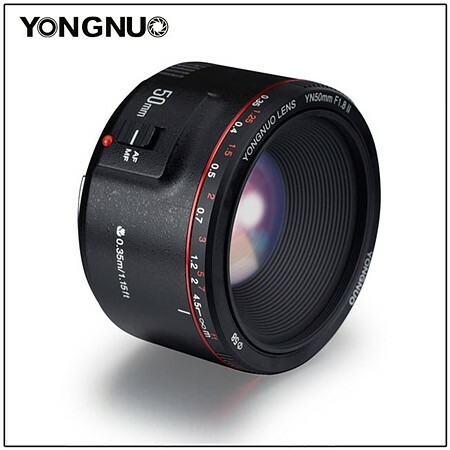 Yongnuo's version II continues this trend, with a price tag of just $75, while the original Yongnuo 'nifty fifty' will cost you only $51. 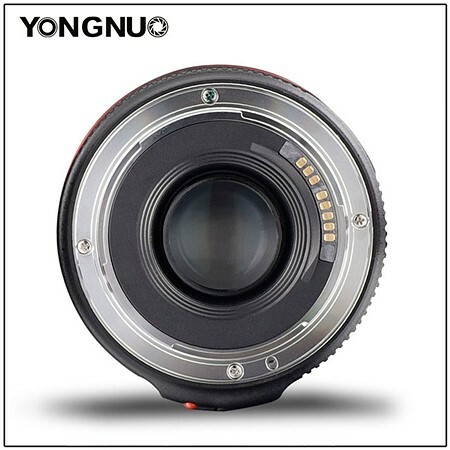 Optically, the lens seems to be unchanged—you still has 6 lens elements in 5 groups which produce a 46° angle of view, and a 7-blade aperture that runs from F1.8 to F22. The updated lens does drop the minimum focusing distance from 45cm to 35cm to match Canon's 50mm F1.8 STM [Amazon / B&H Photo / Adorama / eBay], and it adds support for USB-free firmware updates that is delivered directly through the camera. Other notable improvements, come in the form of improved "mechanical structure and coating technology," which apparently translate into improved "focus accuracy, auto-focus speed and light transmittance." The lens has a metal mount and focus distance markings are added to the lens as well. The lens is currently available on eBay for $75 and will be on Amazon shortly. 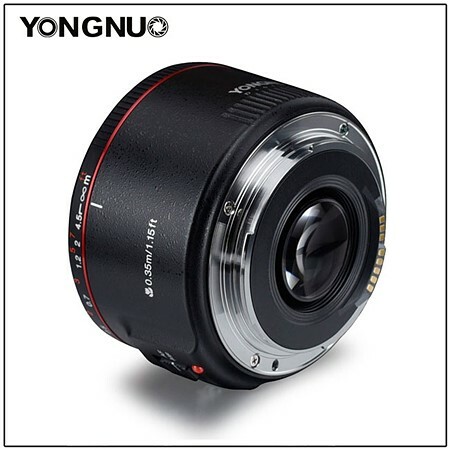 To learn more about this lens, head over to the Yongnuo website. Maximum aperture F1.8, bokeh effect is easily achieved ,which brings you more fun during photographing. Focus Distance Indicator is convenient for you to estimate the distance and the depth of field.